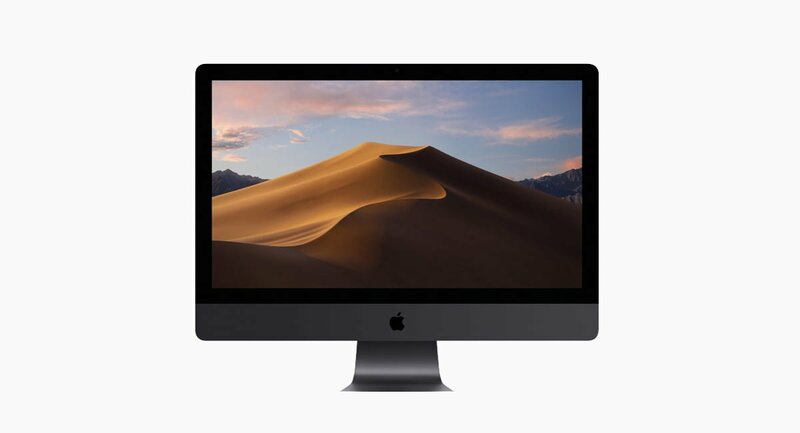 Apple Said To Be Working On Display Tech Code-Named "Sidecar"
Citing sources familiar with Apple’s plans for macOS 10.15, 9to5Mac reports that Apple is working on an external display functionality that will be similar to Astro HQ’s Luna Display. Luna enables Mac users to set their iPad up as a secondary external display. Although there are several similar solutions available, Luna has become the most popular because it works the most seamlessly by utilizing the GPU’s power. 9to5Mac picked up clues about Apple’s so-called “Sidecar” project from sources working on macOS 10.15, which will be the next main operating system version for the company’s desktop and laptop computers. The product will reportedly take the seamlessness offered by the Luna Display and make it native to the Mac. It will enable Mac users to display any app’s window on an external display, which can be an iPad or a standard external monitor. The tech blog explained that “Sidecar” will be accessible through a basic menu that will open when the user hovers over the green “maximize” button on a window in a Mac app. The popup menu will offer various display options like putting the window full screen, making it a titled window, and moving it to an external display. Choosing any one of the options moves the window from the main display to the external one in full screen mode. Interestingly, iPad users with a model that works with the Apple Pencil will even be able to use it to draw on the iPad while the Mac is using it as an external display. 9to5Mac compared this functionality to that of a Wacom tablet. Apple is also reportedly working on other options to make it easier for users to snap windows to one side of the display. The idea sounds quite a bit like a feature already found on Windows computers. We expect Apple to showcase macOS 10.15 in June at its Worldwide Developers Conference. The company usually shows off the new versions of its operating systems at WWDC.